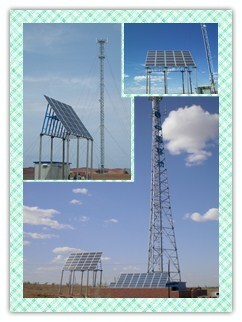 China 1st solar telecom site, The key supplier of solar system for China Mobile, China Telecom, China Unicom and China Tower. Intelligent controller with Continuous MPPT + DSP, Stainless steel body also impeller, Electronic Components from world top supplier to ensure high quality. 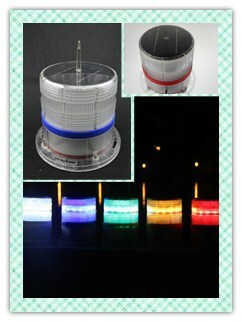 Trustworthy reliability, individual solar light with multi-function for multi-application, OEM service, can be modified by customer's requirement. 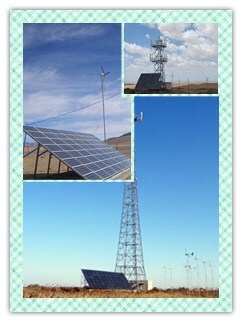 DAYU SOLAR .More than 25,800 solar or hybrid power systems have been installed in China or other Countries. 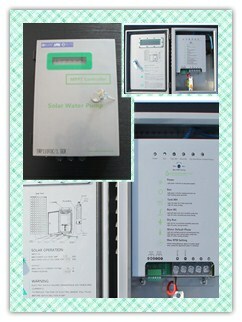 The sponsor and drafter of the Technical Standards of DC-DC Solar Power System for Communication Equipments.Complete assembly lines can provide the stable and reliable power supply and integrated system for the loads with different capacities and voltage level. Manufactured under ISO 9001:2000 Quality Assura ISO9001:2008, ISO14001, ISO18001:2007 & EU product safety CE certificate in succession. 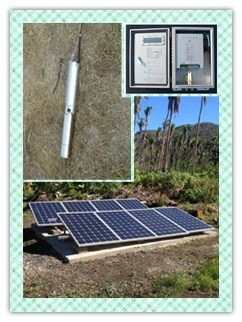 Currently company has authorized over 10 patents, 2 registered latest enterprise standard, and more patents related to renewable energy application is under apply.